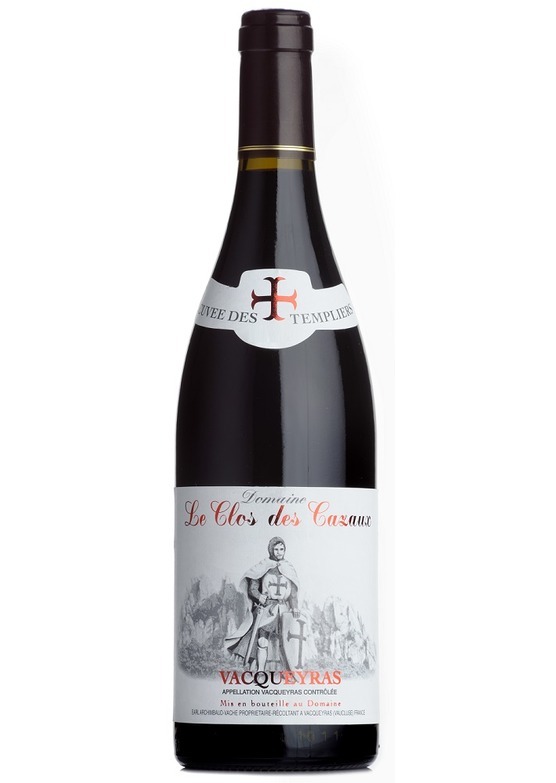 In contrast to the Saint Roch, Cuvée des Templiers offers up notions of smoked bacon with a floral, violet edge. Hugely attractive, there is a feminine charm to the pure, crystalline red berry fruit flavours and bramble like crunch. A million miles away from traditional Vacqueyras, there is restraint, poise and an understated elegance here which is, simply, beautiful.